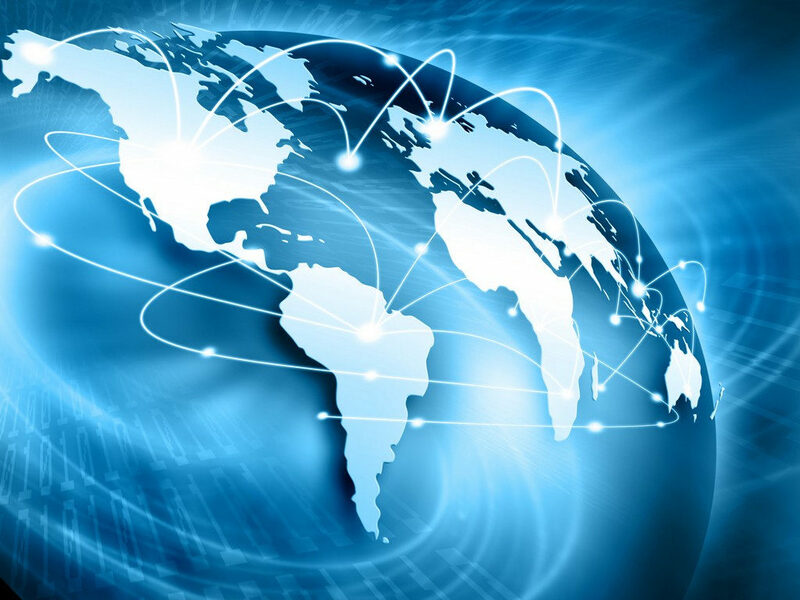 It was more than a decade, when internet marked as a powerful medium of communication globally. However, due to technological reach and access, it was more vocal in the developed countries and developing countries like India. The world witnessed real command of internet during the presidential election campaigning of the year 2000 when in the US the internet provided a new interactivity tool of direct conversation between the candidate and voters. From then it is continuously growing leap and bound and have become an integral part of the communications in political campaign. As public access to the Internet has surged past 70 percent of the US population, the Internet has claimed front-and-centre status and campaign strategies’. The trend has been followed by Indian political parties during General elections of 2004. The electronic messages were sent on internet and mobile phones created a buzz at that time. The hi-tech political campaigning is portraying grassroots political and social issues. However, it could not turn into being a success at that time. Ahead of the parliamentary elections in India, the political parties are again searching for the prospects in the new media tools for campaigning. On the same, it would be interesting to know the new communication patterns that have emerged and helped in the social mobilization and increasing participation in the political processes in the recent past particularly through the use of social media; Anna Hazare movement, for instance. Therefore, the present study would involve the recent trends in relation to the use of social media in campaigning and mobilizing the popular sentiments by political parties. Since, the usage of social media is getting momentum in engaging the public in political debates/moves especially when the previous model of e-campaigning by political parties failed on ‘ground’. Is it going to affect the voting pattern? Social media is definitely playing a crucial role in opinion formation as well as mobilization of masses. The best example is the way public movements against existing governments were coordinated and carried out in the Arab world. In India governments have been using the social media to propagate the welfare activities carried out by them and to reach the public at large to address their grievances. 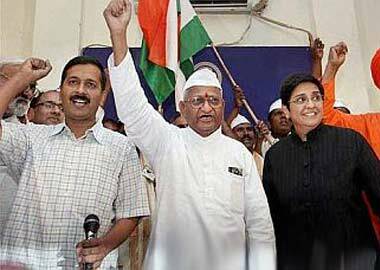 However, post Anna’s movement for Jan Lokpal the usage of social media for creating political consciousness and organizing mass movements has grown by leaps and bounds. Senior TV Journalist Mr. Kanhaiya Sharma said, “In our fast paced lives social media is playing a very crucial role of connecting individuals and has created a public sphere where information is being shared and ideas are being exchanged at lightning speed. Hence social media will have an important role if not the decisive role in the upcoming elections”. The result of the survey conducted under this study also reveals that the participation of youth in political discourses has increased after the advent of social media. According to the new data, there are 19 crore internet users in India; 16 crore internet enabled mobile phones are in operation. There will be 9 crore new voters under the age of 18-23 this time and more new voters under the age group of 18-30 years. They could be swayed through the use of social media undoubtedly. This was not possible through formal media since it was filtering information to rationalize the audience. This will be the first phase for such voting and there are many chances for a positive effect on those lines.